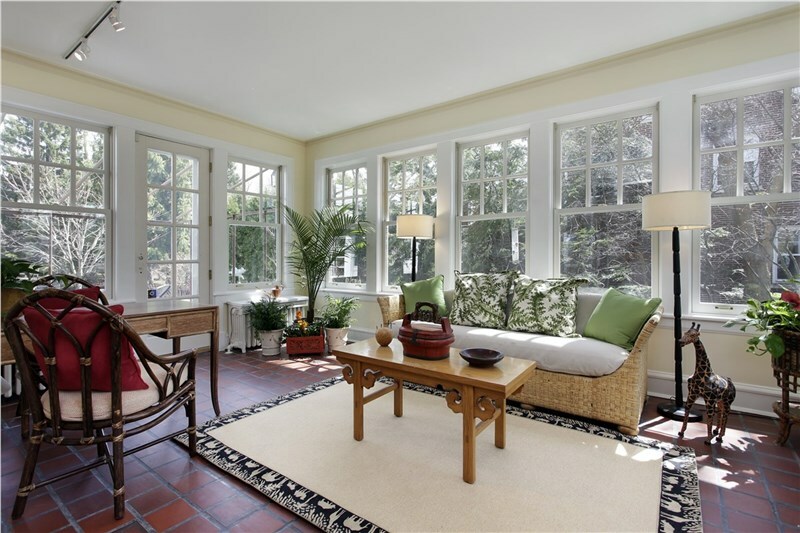 With NJ sunroom additions, you can soak up the sunshine even when it’s cold outside. Instead of wasting patio space that can only be used in the summer months, an all season sunroomcreates an area that can be utilized all year long. Whether you want to use it for a study or extra entertaining space, there are a few season tips to help keep it comfortable even when the temperatures start to drop. 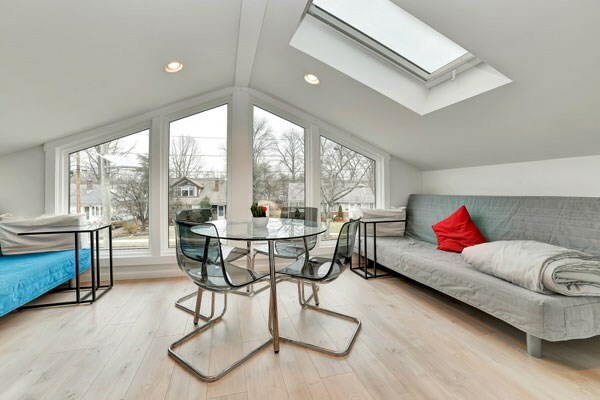 When you start to design your sunroom with the help of an experienced New Jersey sunroom contractor, you should discuss how you plan to use the space. If you intend to use it throughout the winter, you need to make sure that you choose the right materials. Not only should you use top-quality insulation, but you should also discuss the different glass options. 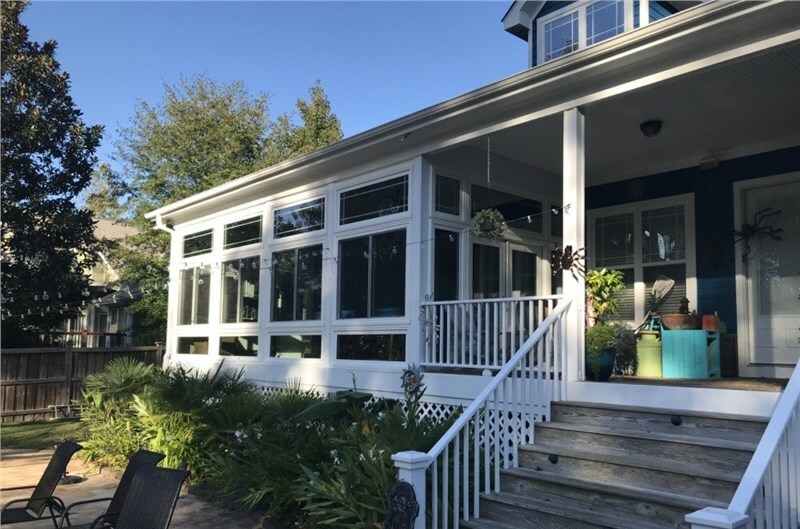 Since most sunrooms have more windows than walls, you should use “insulated glass” that has enough panes to keep your room comfortable. Most homeowners don’t bother to extend their HVAC system out to their new home addition, so it is important that you give your room access to the heat from within your home. The best way to do so is by keeping the door to your sunroom from your house open. However, you need to keep in mind that this will cause an increase in your heating bills even if you buy the best insulation. Therefore, we recommend keeping the door shut whenever you aren’t using the room. If you want to give the room a boost on days that are especially cold, you can use an affordable space heater. 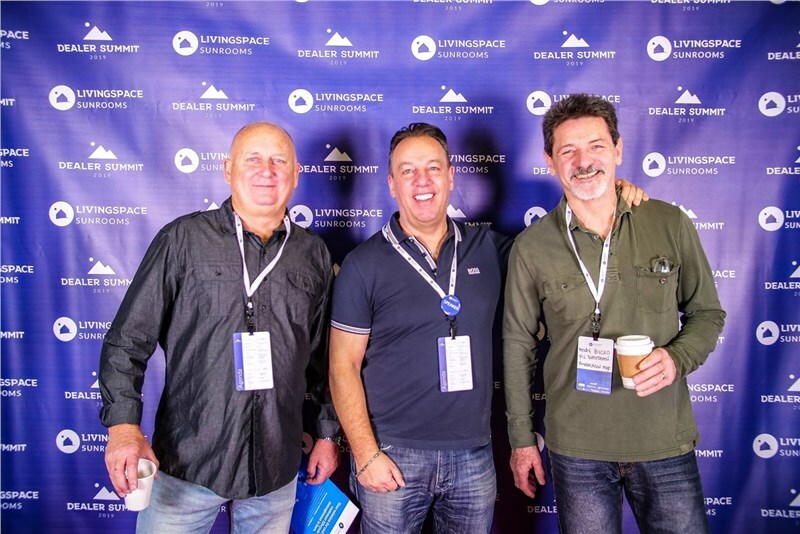 They come in a variety of sizes and prices, so you can easily find an option that best fits your needs. The best part of investing in a space heater is that you can move it to other rooms to get more use out of it! 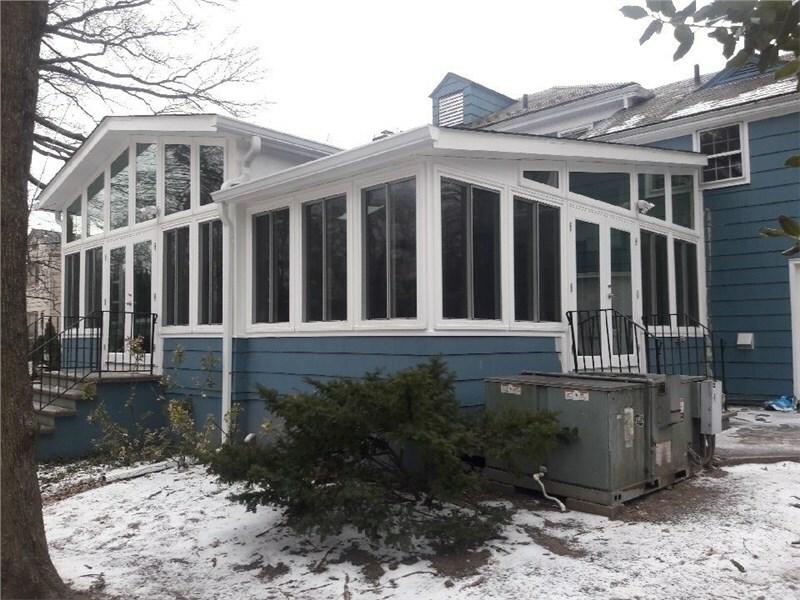 Luckily, you won’t have to worry about taking extra steps to keep your sunroom warm if you take NJ Sunroom Additions up on our current winter offer. 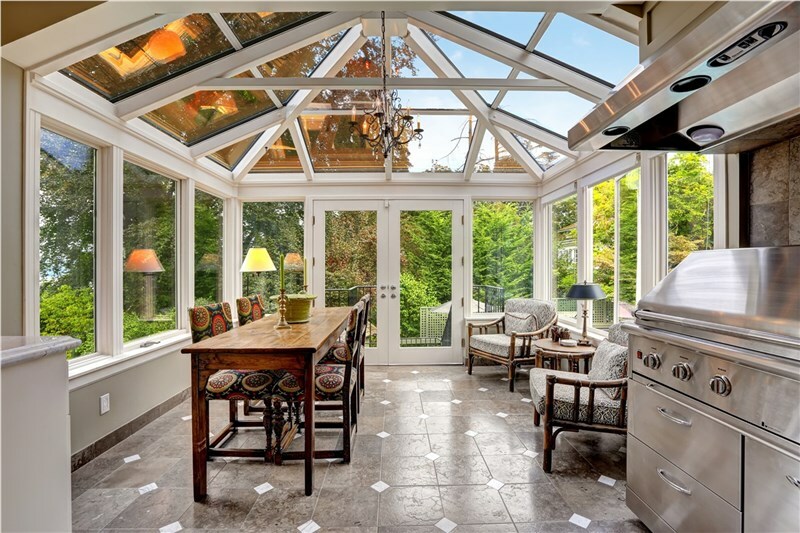 Right now, you can get free HVAC installation with your winter sunroom installations, so get in touch with us right away to schedule your consultation. You can call to speak with a knowledgeable representative or fill out our online quote form.